Full-bodied Turkish amorous feelings, You can see our intention through the decoration details of every place Whether it's flower arrangements, murals, or warm lighting, you feel like you're in Turkey. Turkish food, one of the three major cuisines in the world, has always been popular, and we continue to innovate on the basis of tradition and fashion in food. The menu is the name card of the restaurant. Our menu makes people look forward to seeing more and more food. It is also the first window for you to experience our exquisite food. 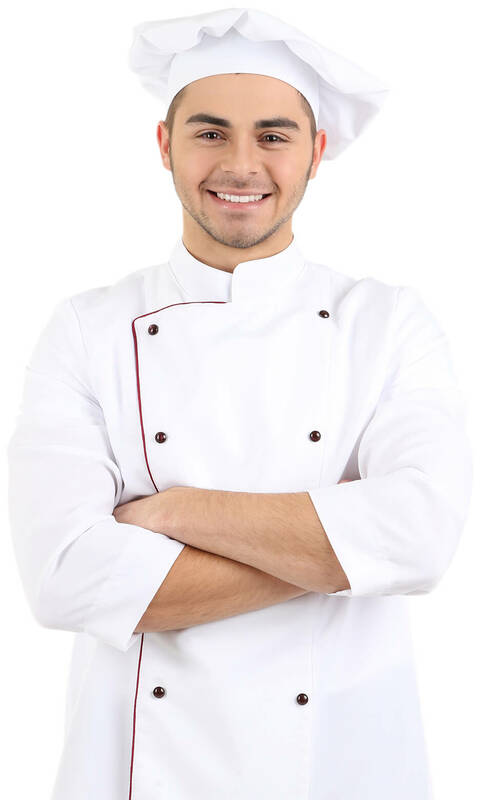 Turkish cuisine is considered to be one of the main cuisines of the world because of the variety of its recipes, its use of natural ingredients, its flavors and tastes which appeal to all plates and its influence throughout Europe, Asia, and Middle East. 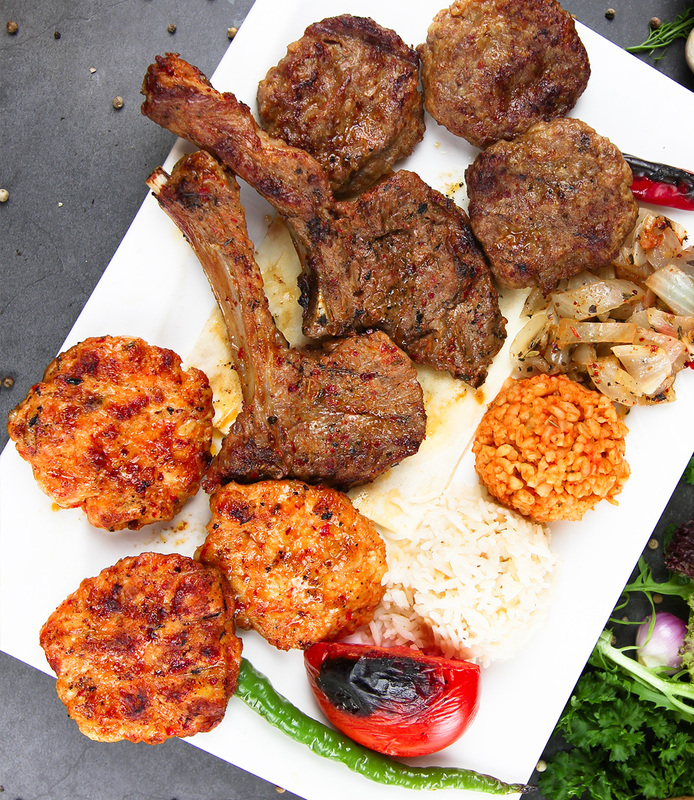 The cuisine originated in central Asia, the first home of Turks, and then evolved with contributions of the inland and Mediterranean cultures with which Turks interacted after their arrival in Anatolia. It was refined and enriched over centuries in the PALACE OF THE SULTAN, but its tendency for simplicity and natural tastes was preserved. In line with the palace cuisine, regions of Anatolia developed their own gastronomic specialties. 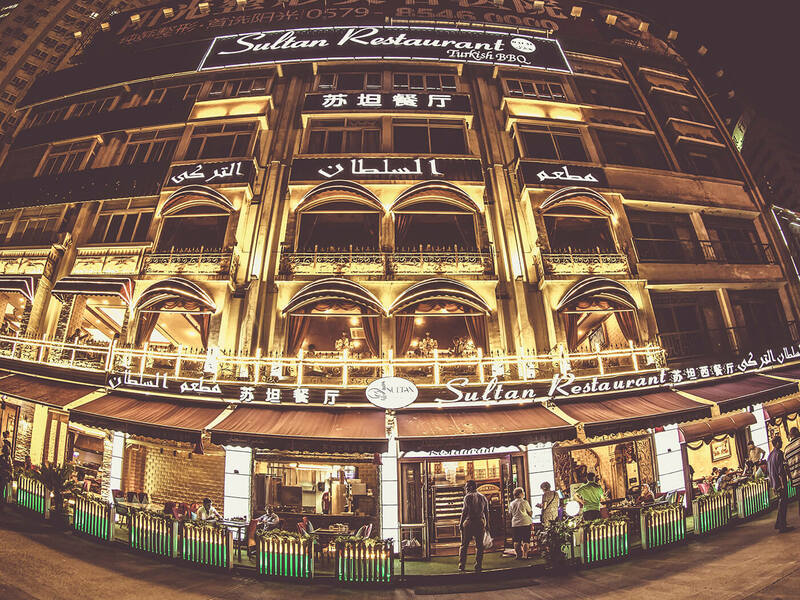 As one of the most famous restaurants in Guangzhou and Yiwu, we create a good environment for people to enjoy a good time, and at the same time, we also bring rich Turkish food to customers. 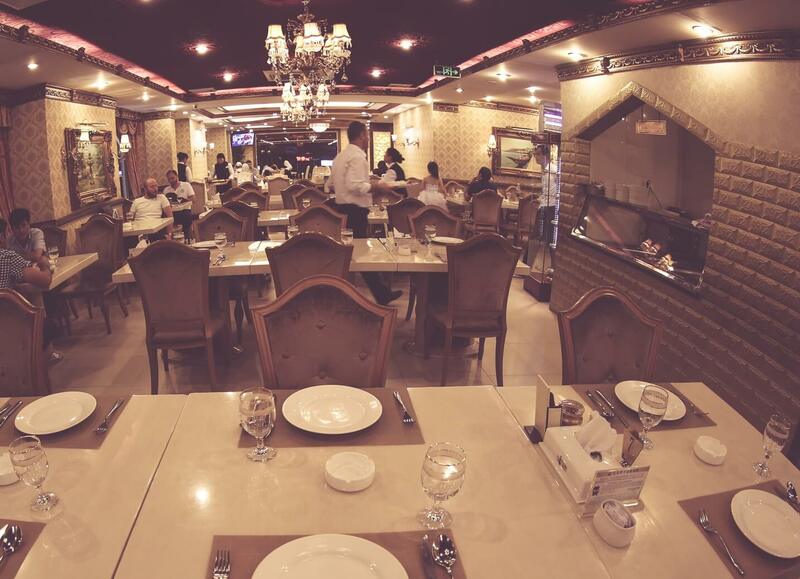 We believe that fresh ingredients combined with assured cuisine will make you fall in love with authentic Turkish food.